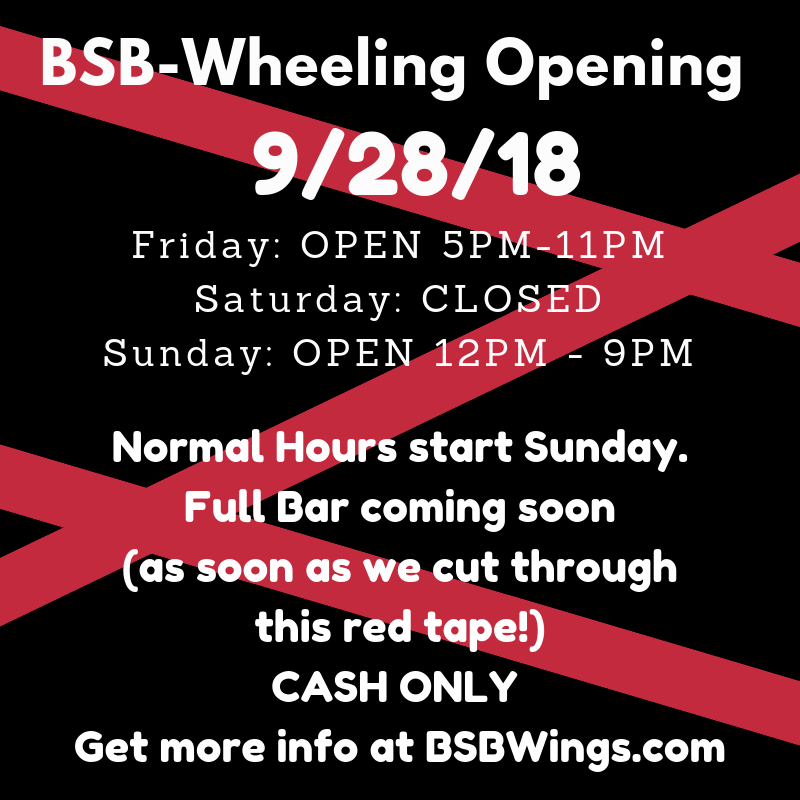 BSB Wheeling opening Friday, September 28, 2018! Check out BSB Wheeling’s page to see the menu, address, and more. Johnstown is next on deck and then Butler, Bethel Park, and more! Subscribe to our email list to be the first to know. 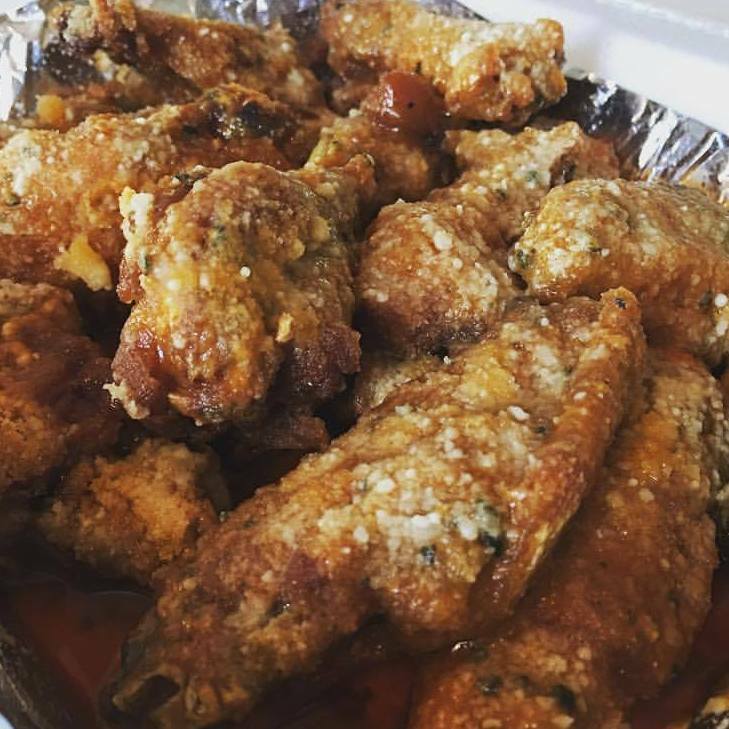 "Best Wings I've ever had. I'm fat, I know good wings. BEST EVER!" -- A Customer we would never call fat!